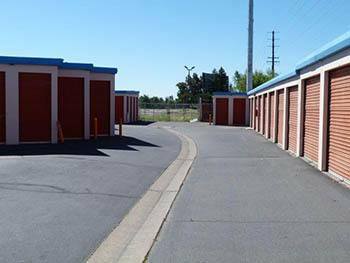 Whether you need storage space or a rental truck, Tiger Self Storage's four secure facilities in the Sacramento and North Highlands area can help with all of your self storage needs. 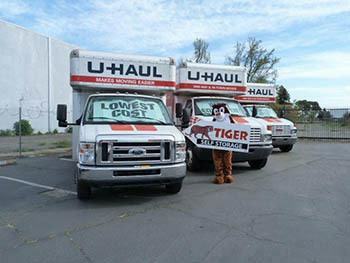 Tiger Self Storage offers storage solutions in Sacramento and North Highlands. Our competitive rates will help you find the right storage space that fits your budget. 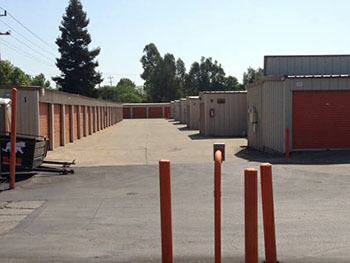 With four storage facilities to choose from in the Sacramento community, you can easily find a Tiger Self Storage location near you! Some of our properties are secured with 24-hour surveillance cameras. Friendly and helpful managers are on-site to oversee the facility and answer any questions you may have. 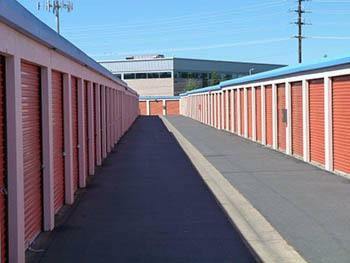 We offer storage unit sizes ranging from the size of a walk-in closet to a two-car garage! Whether you're looking to store seasonal items or an entire home's furnishings, we have a storage unit to suit your needs. We also cater to local businesses. If you need an affordable Sacramento storage unit to store your household furniture, business documents or family heirlooms, reserve storage space directly on our website now! We have competitive prices and great new renter discounts; call now for more information, and one of our friendly storage consultants can help with all of your storage-related questions.